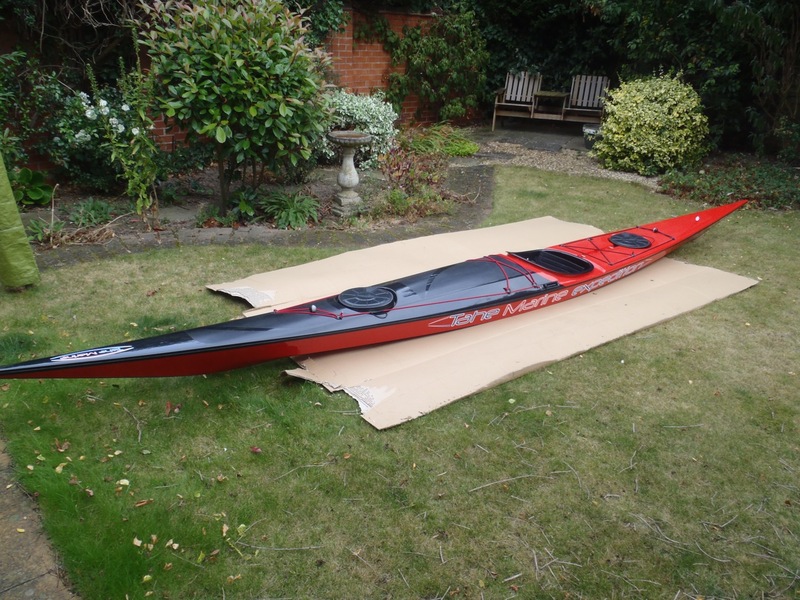 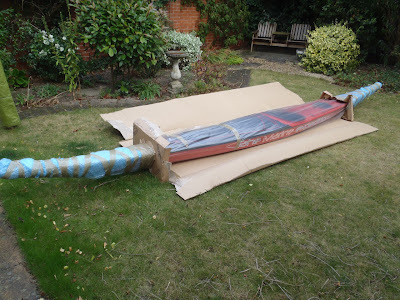 Tahe Marine, who are one of the biggest kayak manufacturers in Northern Europe, and who sponsor my partner Helen, have generously provided her with a Greenland OC to use at the 6th UK Storm Gathering and for future events/ clinics in the UK. I also visited the Tahe guys last year & was similarly impressed, it's like the NASA of kayak factories! 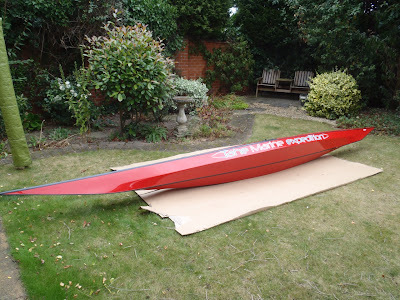 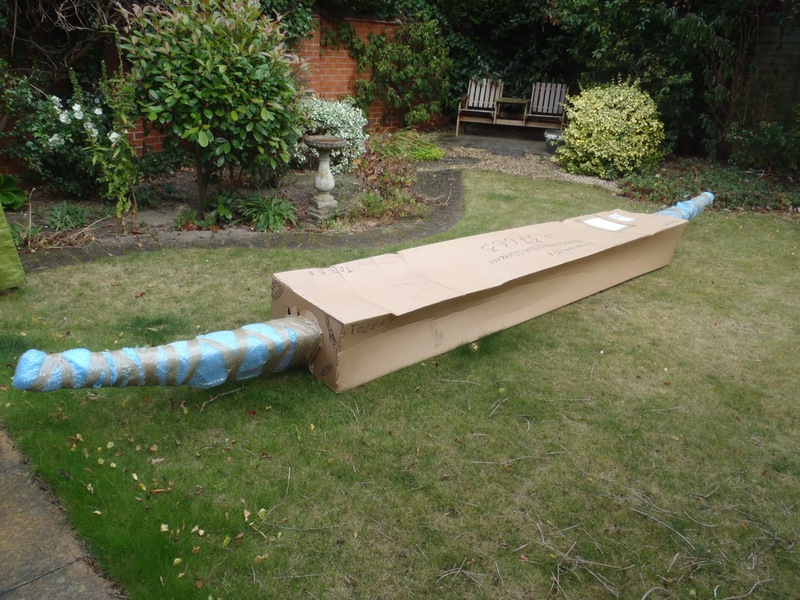 Helen's boat looks fantastic, maybe a rolling limited edition?